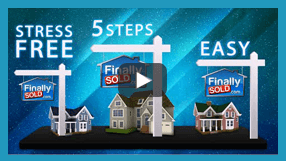 Sell Your Macon Home Quickly, Easily, and Safely For Cash Today! 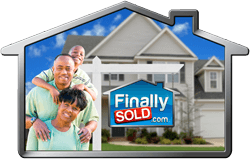 Here are some of the other nearby cities and regions around Macon and Bibb County where we are actively buying houses, townhouses, lofts, and condos in: Atlanta, Forest Park, Griffin, Milledgeville, Peachtree City, and Warner Robins. The Creek Indians were that last group of Native American tribes to inhabit the area that developed to become the modern-day city of Macon. This city developed around the Fort Benjamin Hawkins, named for Benjamin Hawkins who lived and interacted with the Creek Indians in the late 18th century. The settlement was later renamed to 'Newtown’ as more settlers arrived in the area. This city was officially chartered as the Bibb County’s seat in 1823 and renamed Macon, in honor of Nathaniel Macon who was a statesman in North Carolina. Macon is located in Bibb County in the central part of the state of Georgia which has seen it nicknamed 'The Heart of Georgia.' This city has an estimated population of 160,000 people and serves as a principal city of the Macon metropolitan region. This city covers an area of 56.3 square miles, and the Ocmulgee River flows through it. The city is characterized by a humid subtropical climate with wet, hot and humid summers while winters are known to be wet and cool. This city registers an annual precipitation of about 46 inches of rainfall. July is known to be the wettest month with about 5 inches of rainfall while May is the driest with about 3 inches. July is the warmest month of the year with about 93 degrees Fahrenheit average highs while January is the coolest month with about 35 degrees Fahrenheit average lows. This town has many institutions of higher learning that offer specialized training to the residents. The Middle Georgia State University is the largest public university in this city. Other major public institutions of higher learning with satellite campuses in this city are; the Troy University, the Georgia College & State University, and the Fort Valley State University. This area acts as a transportation hub for Central Georgia. The major highways that traverse this city are the I-16, the I-75, and I-475. The Middle Georgia Regional Airport and the Macon Downtown Airport are the major airline stations that offer both cargo and passenger flight services to the locals. The residents here attend various festivals and cultural events that have historical significance. The International Cherry Blossom Festival is held in the spring season to appreciate the heritage of Cherry trees growing within this city which has been dubbed the 'Cherry Blossom Capital of the World.' The Ocmulgee Indian Celebration is an event that appreciates the original inhabitants of this city. The Macon Film Festival is an annual event that brings together various players in the film industry. The Pan African Festival is an event that appreciates the African American culture within the residents. The Georgia Music Week is a festival that features the different players in the music industry. The Mulberry Street Festival is an art & craft festival that features both professional and amateur artisans from this city. 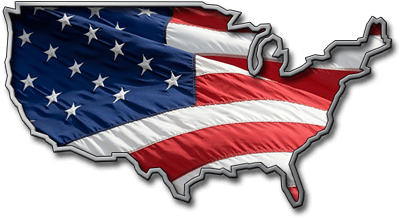 The Juneteenth Freedom Festival is a national event that celebrates the end of slavery in the United States. This region has various museums and historical landmarks that recognize and appreciate the heritage of its people. The Ocmulgee National Monument is a historical landmark that appreciates the Native American tribes that inhabited this city. The Georgia Sports Hall of Fame is a special museum that displays the exhibits and collections of the state of Georgia’s sports history. 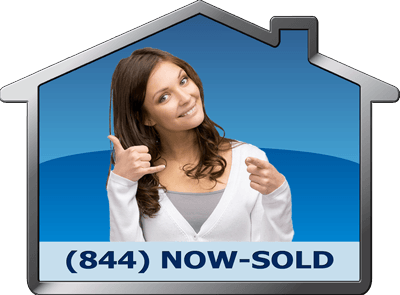 Some of the zip codes that we service from this local Finally Sold branch are: 30223, 30224, 30269, 30270, 30297, 30298, 30301, 30302, 30303, 30304, 30305, 30306, 30307, 30308, 30309, 30310, 30311, 30312, 30313, 30314, 30315, 30316, 30317, 30318, 30319, 30320, 30321, 30322, 30324, 30325, 30326, 30327, 30328, 30329, 30331, 30332, 30333, 30334, 30336, 30337, 30338, 30339, 30340, 30341, 30342, 30343, 30344, 30345, 30346, 30348, 30349, 30350, 30353, 30354, 30355, 30356, 30357, 30358, 30359, 30360, 30361, 30362, 30363, 30364, 30366, 30368, 30369, 30370, 30371, 30374, 30375, 30377, 30378, 30380, 30384, 30385, 30388, 30392, 30394, 30396, 30398, 31059, 31061, 31062, 31088, 31093, 31095, 31098, 31099, 31106, 31107, 31119, 31126, 31131, 31136, 31139, 31141, 31145, 31146, 31150, 31156, 31169, 31192, 31193, 31195, 31196, 31201, 31202, 31203, 31204, 31205, 31206, 31207, 31208, 31209, 31210, 31211, 31213, 31216, 31217, 31220, 31221, 31294, 31295, 31296, 31297, 39901. 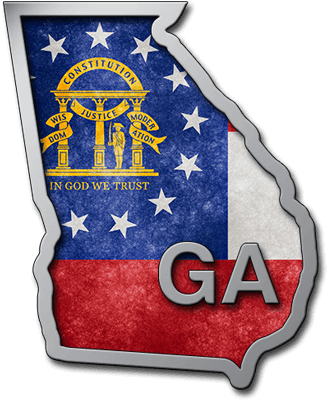 If your home is outside of this area, then please visit our main Georgia page or USA Map to select your appropriate region so that we can connect you to the right local home buying branch. 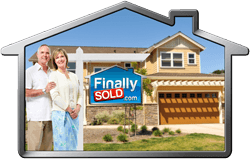 Selling a house without a Realtor® is easy because we buy houses in Bibb County and throughout the entire state of Georgia. Simply fill out the form above to give us basic information about your property. 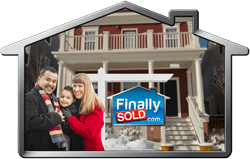 Remember, you are under no-obligation to sell to us, rather you will be just giving us enough information to start a dialog about your home and setting up a free consultation. 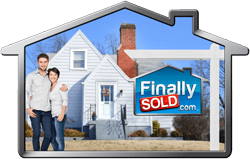 So, if you want to get your house sold quickly and safely for cash, then please simply complete the form above. 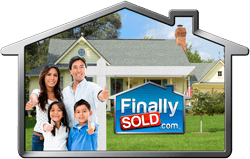 We will give you a cash offer for a fast 10 day sale, or for a closing date of YOUR choice.